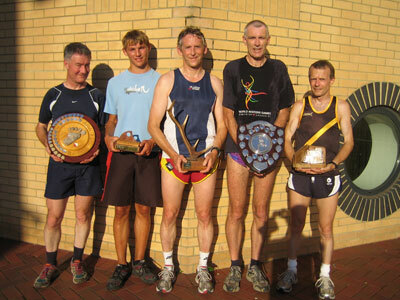 The WSX team with, from left to right: The Devon Relay Handicap trophy (the Byfoot Trophy); the Devon Relays Open trophy; the Hardy Relays trophy; the Adams Avery trophy; the overall Chairman’s trophy. 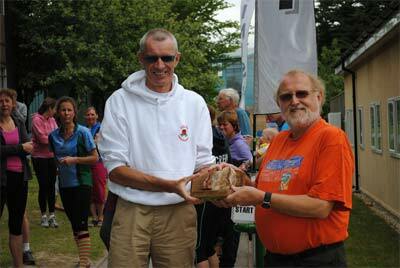 The NWO Relay trophy presented by Wessex OC. The WSX team being presented with the Furrow Hoppers trophy. BOK 22nd November Ashton Court Bristol. 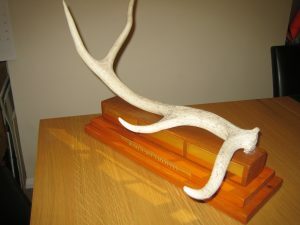 BOK 50th anniversary orienteering experience. 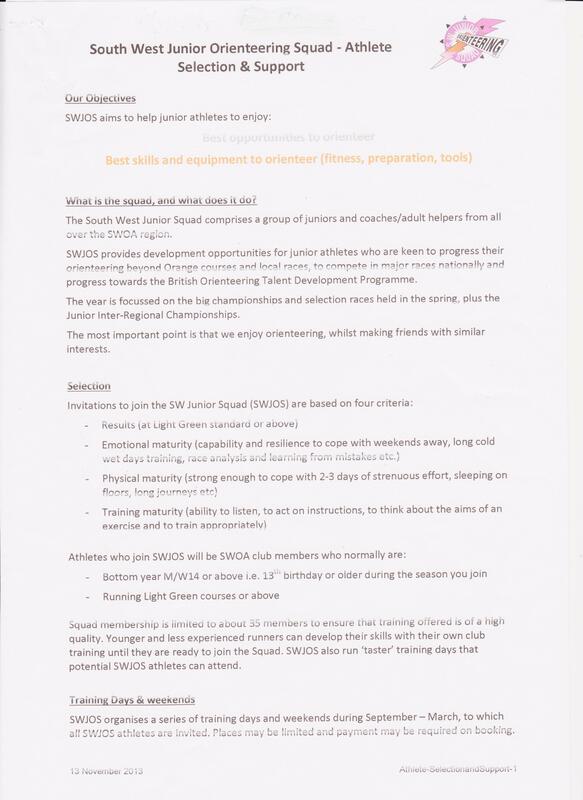 50 minute Score event to celebrate SWOA’s 50 years. Course designed to attract beginners as well as more experienced orienteers. BOK members challenged to bring one person with them to introduce them to the sport. Mass start at 11 am. To be followed by a party with drinks and light refreshments. Organiser: Sally Thomas. DEVON 21st November Knightshayes Park, Tiverton. 50th Anniversary and DEVON League event. Colour coded event: courses Yellow to Brown; starts 10.00 am to 12.00 noon. Organiser: Helen Taylor. KERNO 22nd November Polly Joke. Forest League 3. Colour coded event: courses White to Brown; starts 11.00 am to 1.30 pm. Organiser: Dan Alsop. NGOC 22nd November Parkend Walk. ‘SWOA 50’ Celebration event. Organiser: Gary Wakerley. QO 21st November Try Orienteering in Taunton Town Centre. 11.30 – 14.00. An opportunity to try orienteering in an urban environment. Free! SARUM Will be advertising the 50th Anniversary events at their Galoppen on 15th November; clubs are asked to bring flyers with details of their own celebratory events. WIM/WSX 21st November Moors Valley Country Park. Afternoon : Foot-O and Mountain Bike O, range of courses for all abilities; starts 1.00 – 3.00 pm; courses close 4.00 pm. Dusk: score night event, range of courses for all abilities; start at dusk; courses close at 6.00 pm. Organiser: Chris Branford.